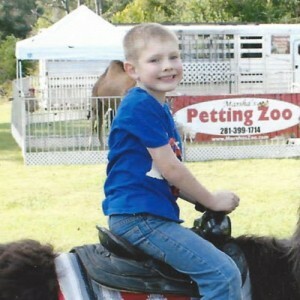 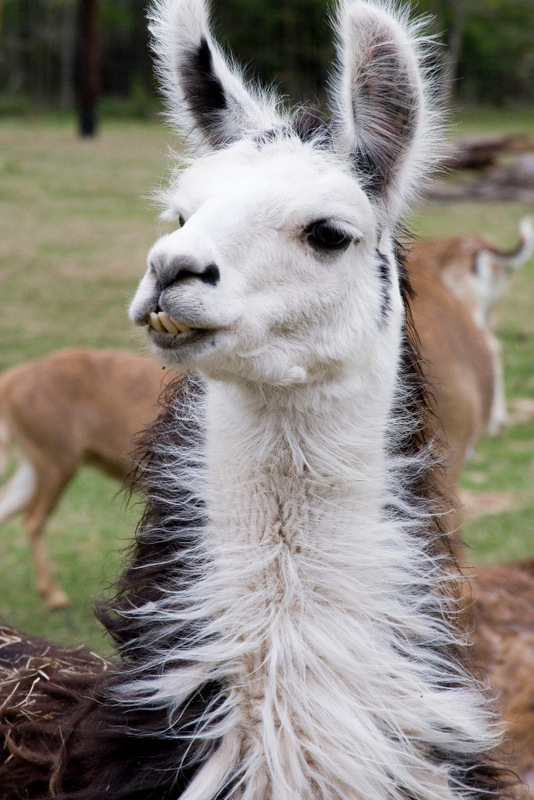 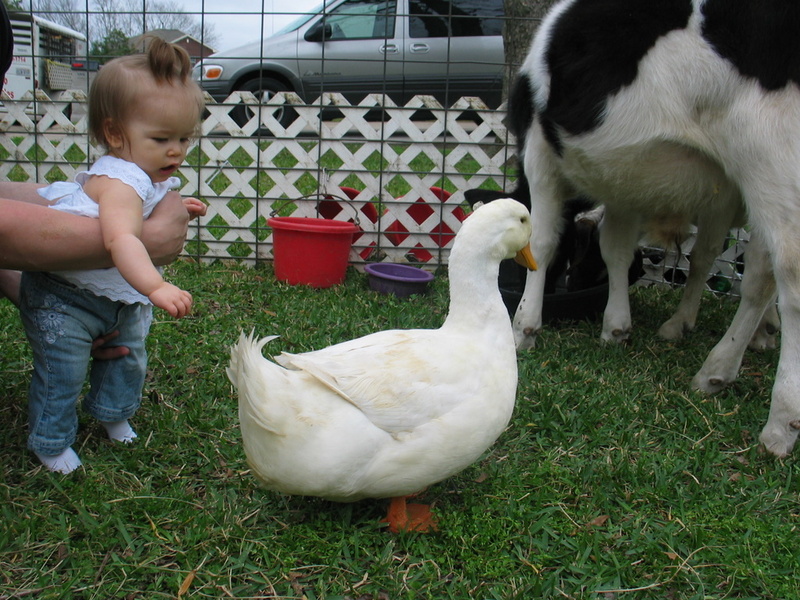 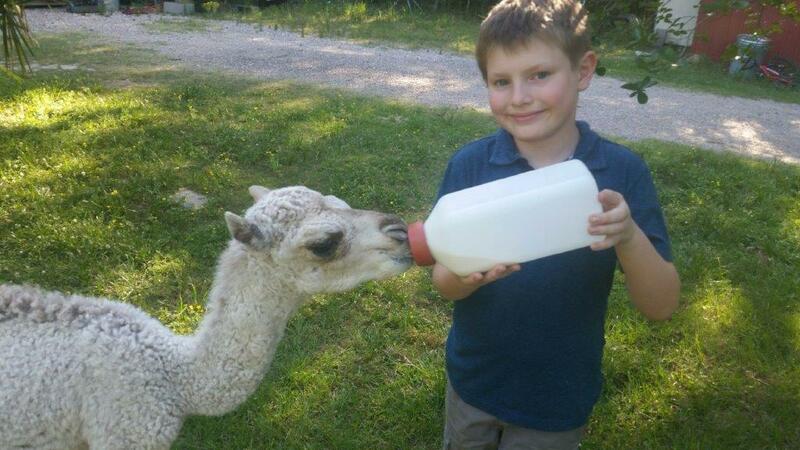 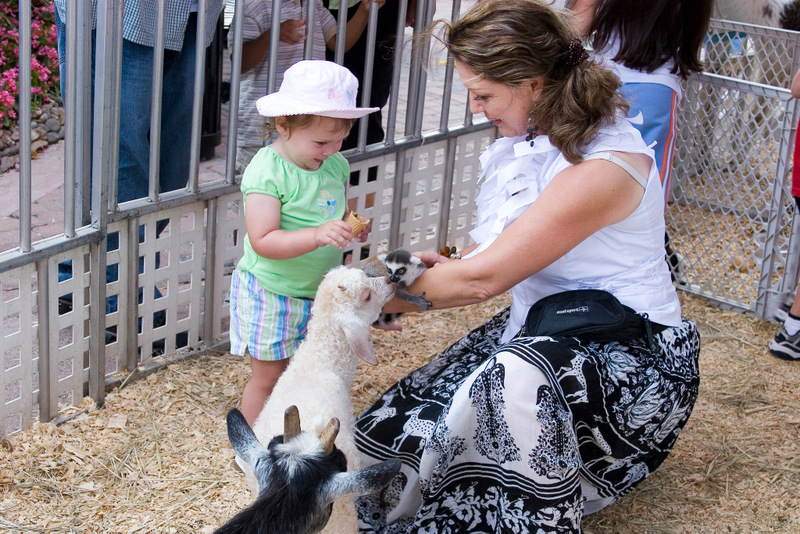 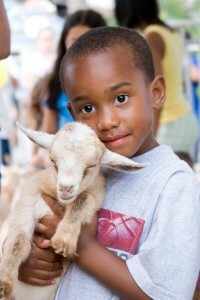 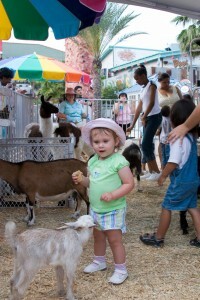 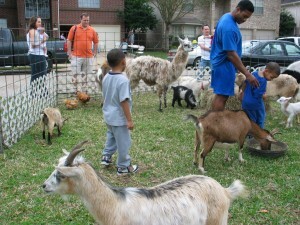 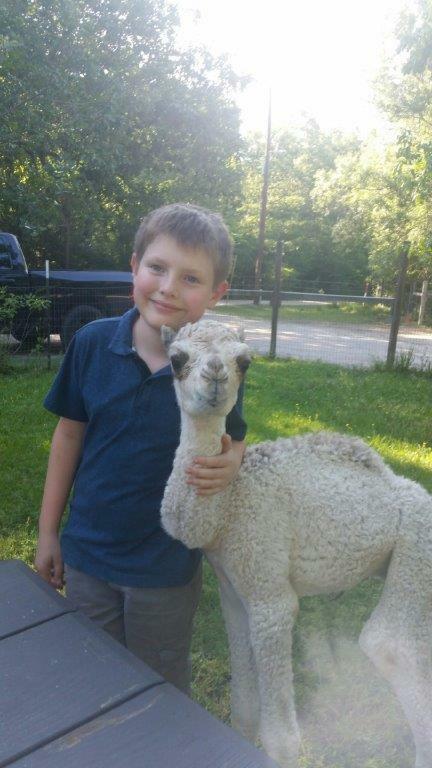 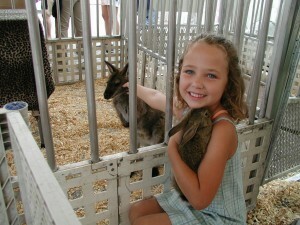 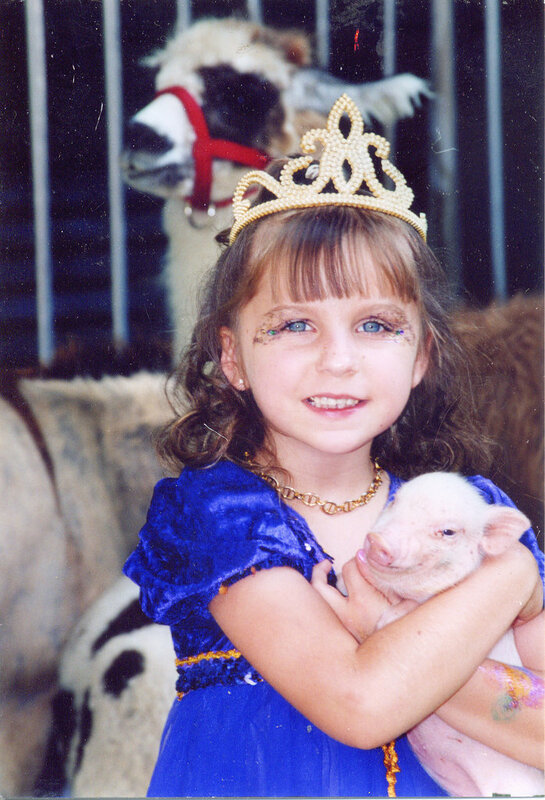 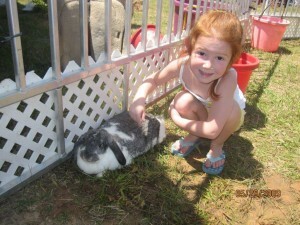 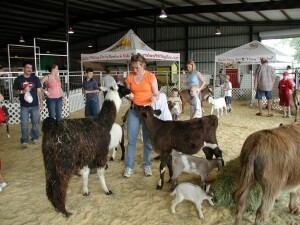 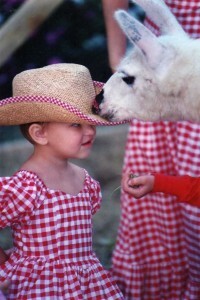 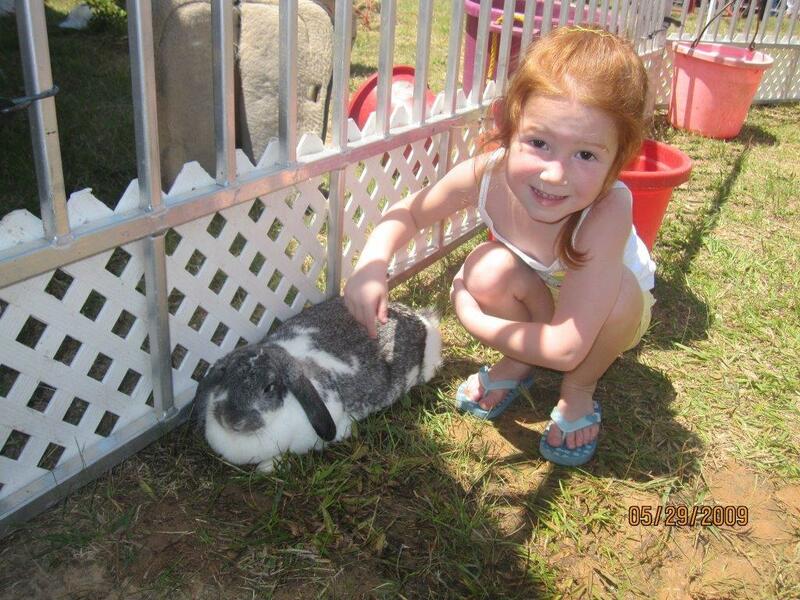 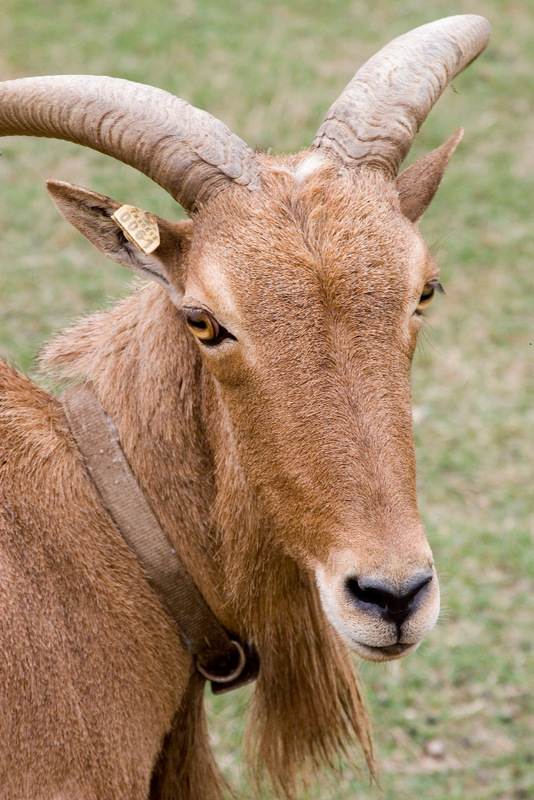 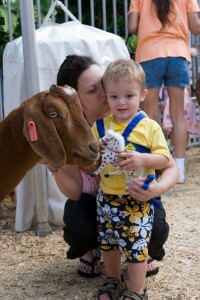 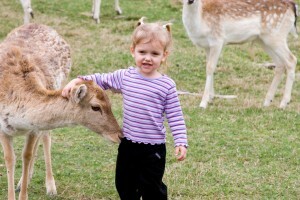 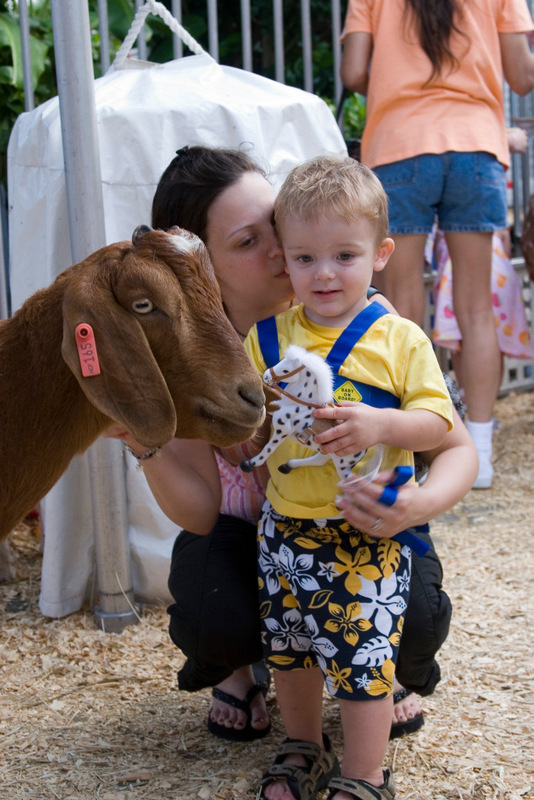 Marsha’s Petting Zoo has been making kids smile for over 30 years. We travel all over the Texas and near-Louisiana region, bringing a smile to the faces of more children than we can count. 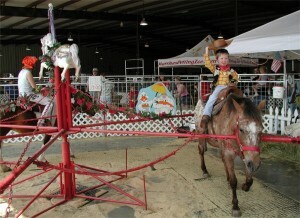 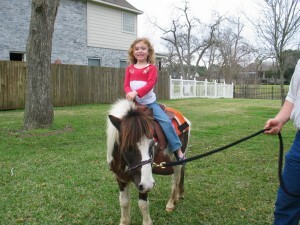 We have trackless train, pony rides, hay rides and camel rides. 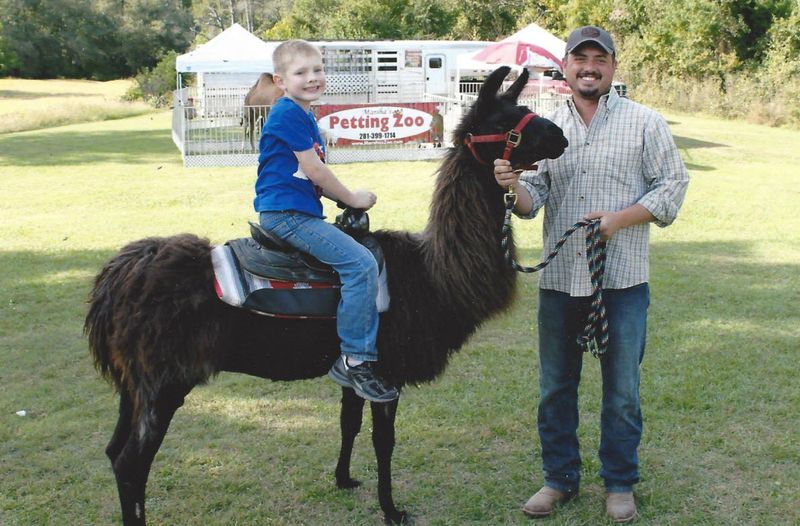 Our rides allow a child’s imagination soar. They can enjoy excitement of the hearing a train whistle, the feel of a saddle on a pony’s back, the sound of the tractor pulling the hay trailer, and the smells of the country – right at your event location. 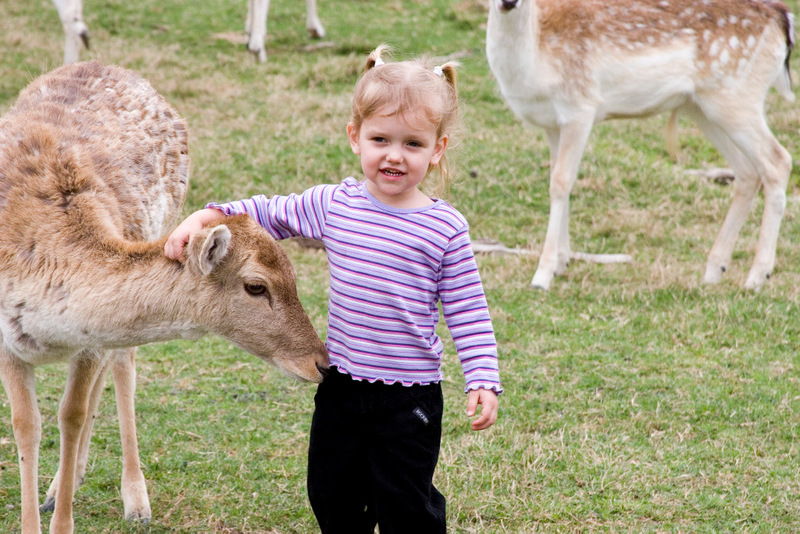 Our team are all highly seasoned professionals, experienced at setting up, maintaining and taking down our equipment in as unobtrusive way as possible so ya’ll can focus on having fun. 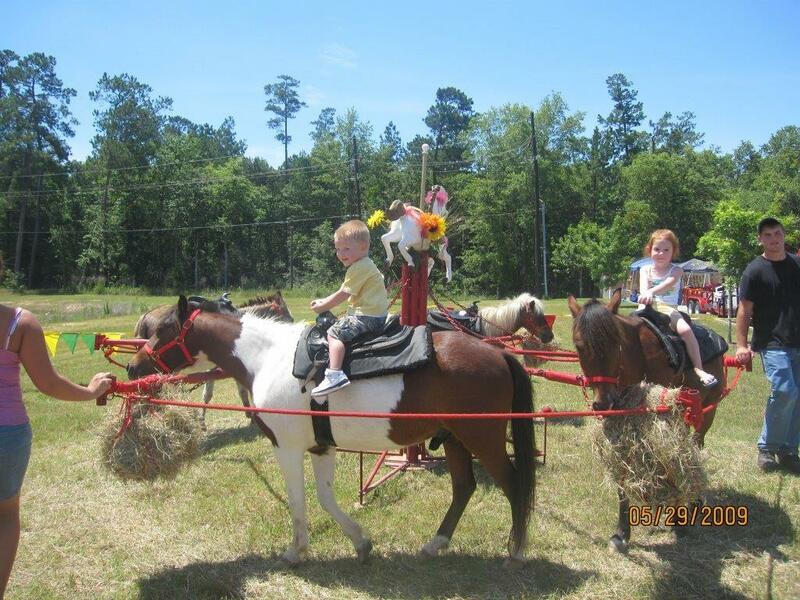 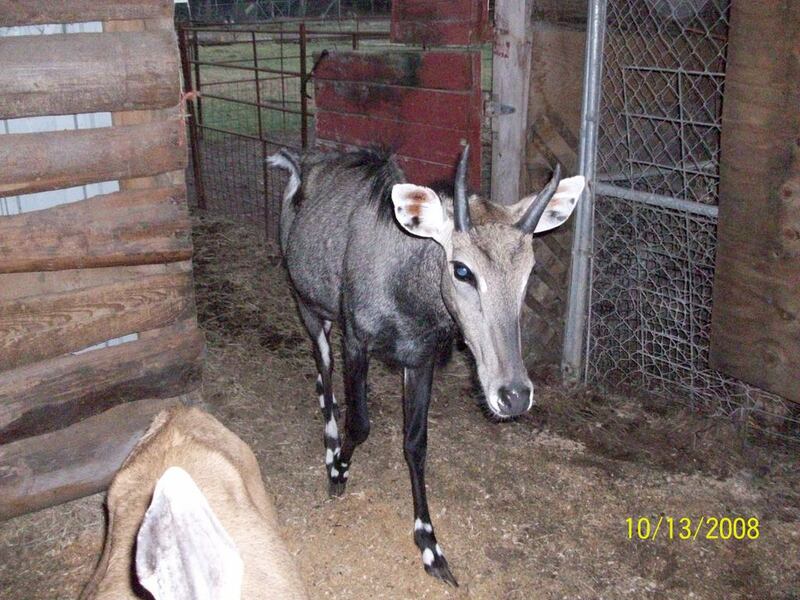 We have a family owned and operated 80 acre farm located just northeast of Houston in New Caney, TX.